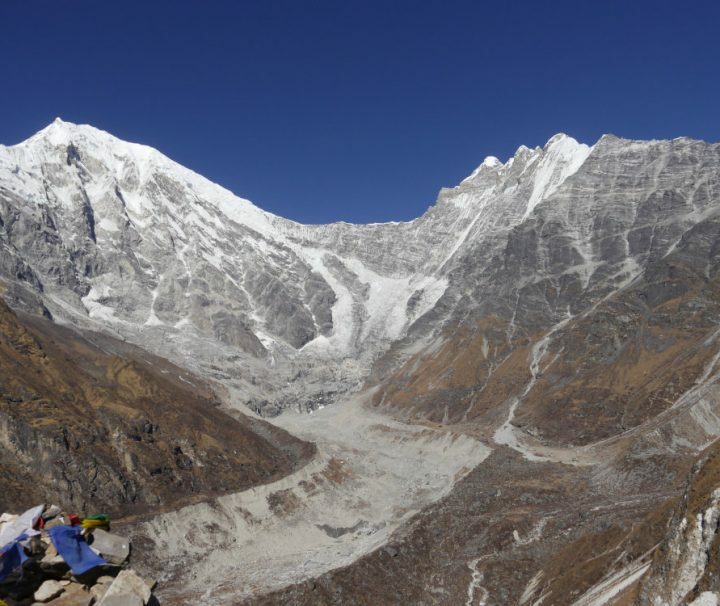 There are so many options to choose from and we can organise treks that meet any requirement. 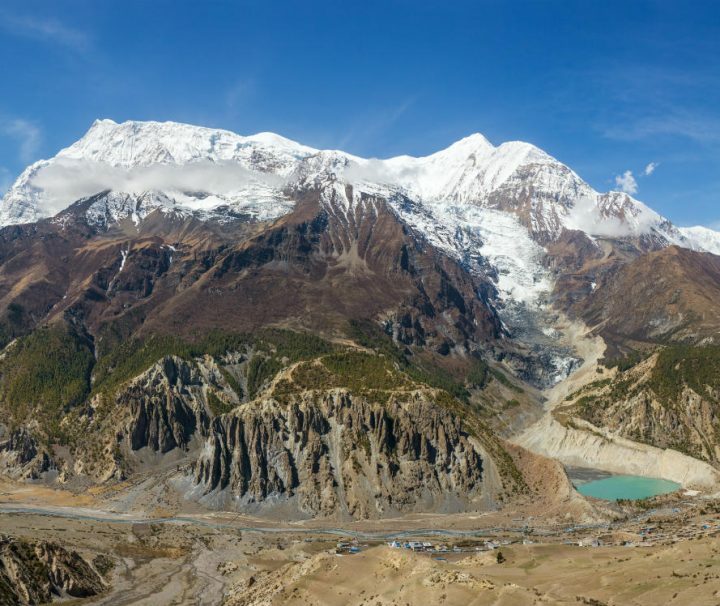 These are just a handful of our popular trekking destinations in Nepal to inspire you and get the ball rolling! If you haven’t decided where to trek, let us tempt you with our example itineraries. 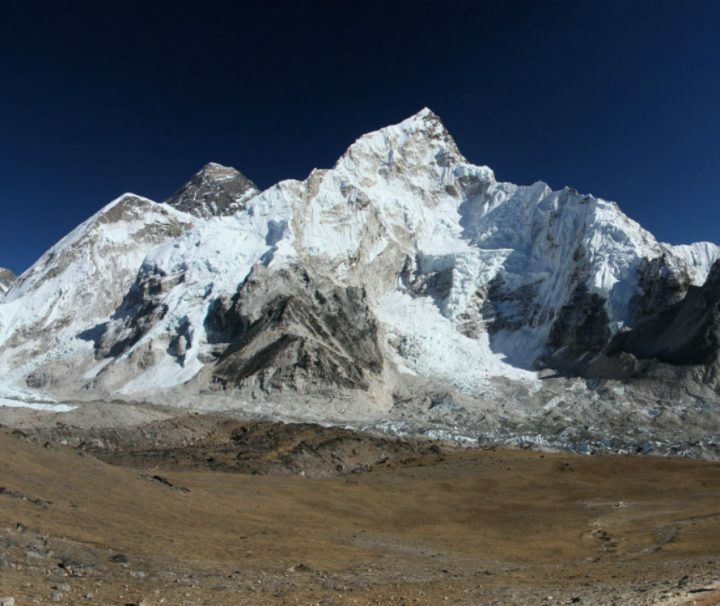 We also organise treks in the Manaslu and Upper Mustang regions. Once you’ve chosen your destination, we’ll partner with you to design your customised itinerary. 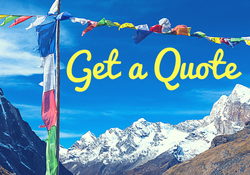 We’ll help you select the best options to create your perfect trip in Nepal! After all, it’s your trek and we want you to be able to do it your way! 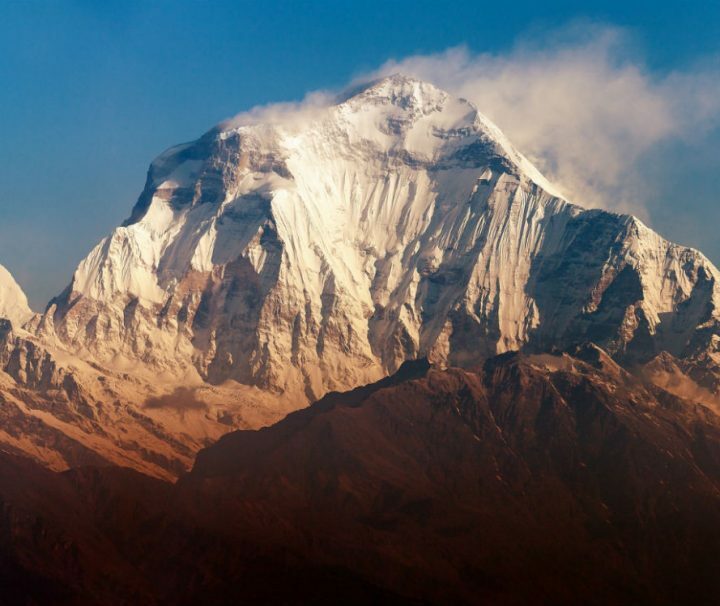 If you’re looking for an amazing, authentic trekking experience in Nepal, you’re in the right place! 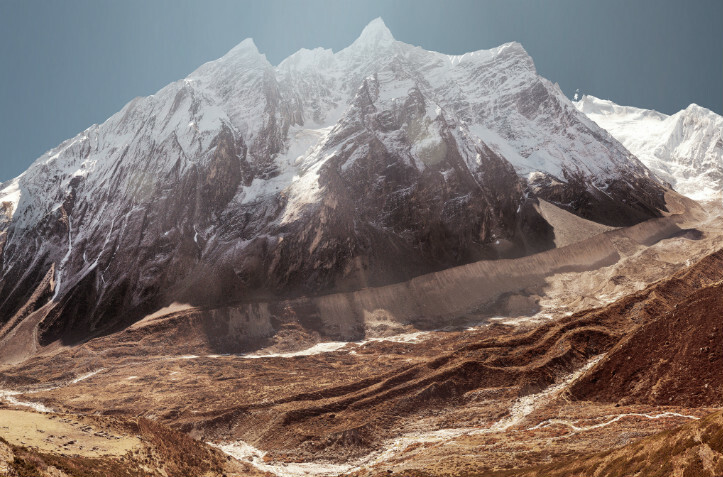 With Nepalorama, enjoy all the benefits of hiring an independent guide and booking with a premium trekking company. 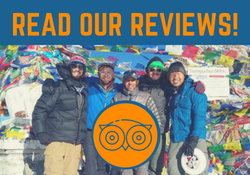 Trek with our fun loving, expert local guides to some of the most popular trekking destinations in Nepal, on a budget that suits you! 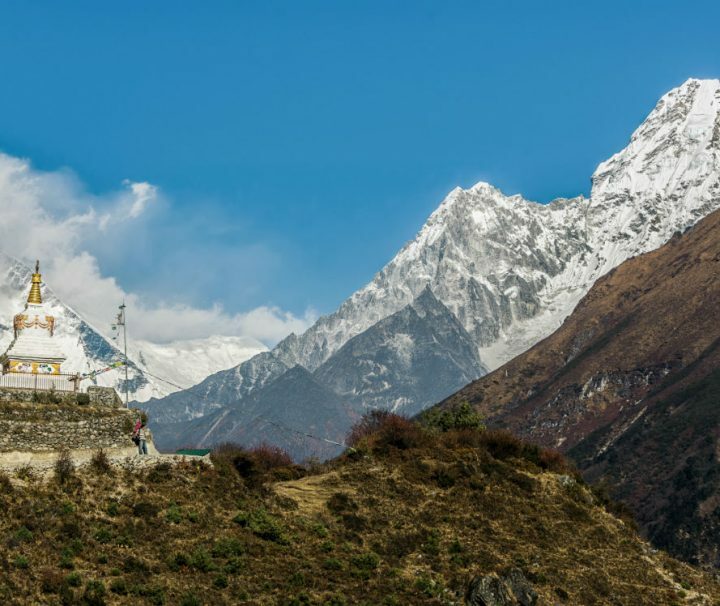 If you’re struggling to decide or don’t know where to start, take a look at how to choose a trek in Nepal or just get in touch and we can help! 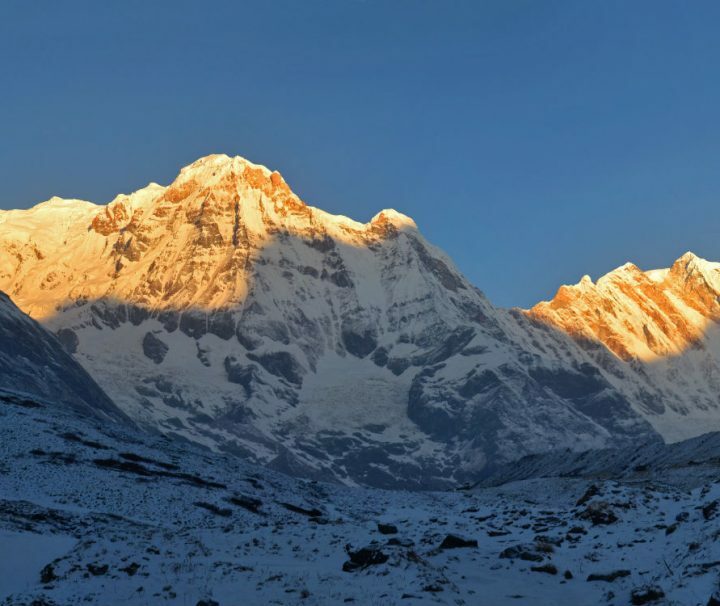 Our Most Popular Trekking Destinations in Nepal!